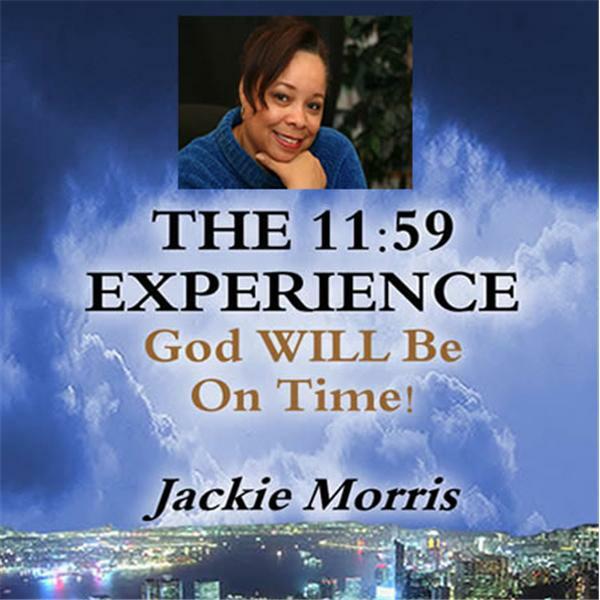 11:59 Praise Reports is a blogtalkradio show hosted by author, inspirational and motivational speaker, Jackie Morris. The show is an outlet for personal and favorable expressions of Good News! We have been over-saturated with bad news (job losses, foreclosures, stress, sickness, meager health-care, etc.) On this show, each week listeners and guests are invited to share their individual praise reports, their 11:59 experiences, and favorable outcomes to unfavorable situations. The show is about encouragement in a time when people are experiencing hard times and setbacks. If you would like to hear some good news, please tune in! Take God At His Word, And Watch Him Work!